If you hope you never have to call a restoration company, you aren’t alone. People associate restoration companies like ours with disaster remediation, and they’d rather not go there at all. We don’t blame them! Even though our team can make everything like new again, no one wants to face a disaster in their home or business. The thing that people don’t realize is that we do more than just disaster remediation. We aren’t just a confirmation that something bad has happened. In today’s blog, we’re going to discuss the times when it’s a good idea to contact us instead of hoping things will be just fine. Because we specialize in damage remediation, these are some situations that call for our expertise. You just bought a home. Your new home must be inspected before you buy it, but issues can slip through or not be deemed serious enough to require solutions before the keys change hands. 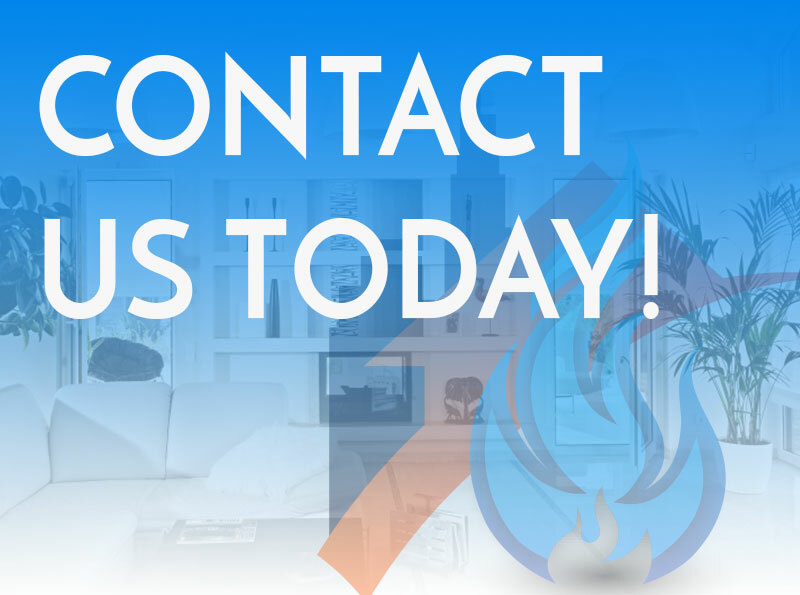 If you start to notice that something seems off about your new home, like weird smells or ancient carpeting that you’re scared to touch, we can give your home a deeper inspection or pull up the carpet for you. We are experienced with checking for mold, water, and weather damage, which means we understand where these issues tend to hide and befuddle homeowners. San Diego just had some serious weather. Many times, homes don’t suffer obvious damage after flooding or a nasty storm. It can be a small crack in the foundation or a small leak in the roof. Unfortunately, these issues don’t generally improve on their own. Instead, they just get worse. We can quickly identify the location and extent of the damage and then repair and reinforce the area. Your investment won’t just be like new, it will be protected from further damage. You have found a problem. This one might seem a bit on-the-nose, but many people find leaks, mold, or other damage and try to solve it themselves. Unfortunately, more is at stake here than structure or aesthetics. The fire and water damage we commonly address are health hazards, too. Mold and smoke damage can make you very sick. When you contact RestoraCore, you get our experience and expertise. We can quickly assess the issue and ensure that you get a permanent solution that gives you peace of mind. You might be amazed how many people cross their fingers and hope everything will be okay or try to implement their own solutions. Unfortunately, they end up having to pay for restoration and extra repairs as a result when they could have saved money by simply contacting us first. San Diego is a beautiful city, but it gets its fair share of weather and fire damage. It is important to be willing to reach out to the professionals when something is wrong to ensure that you preserve your investment. 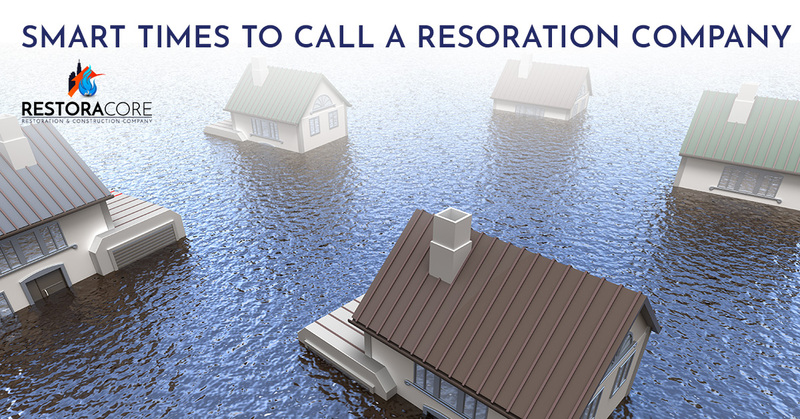 Contact the team at RestoraCore for water damage restoration and beyond in San Diego. We are here to give you peace of mind!